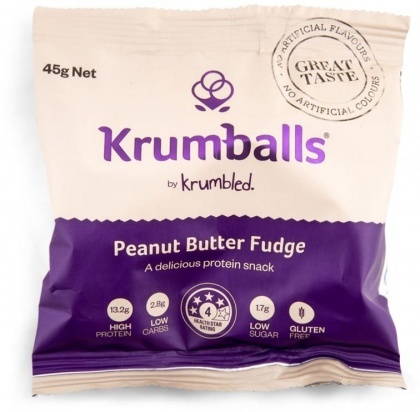 We are a distributor of Krumbled Foods products. 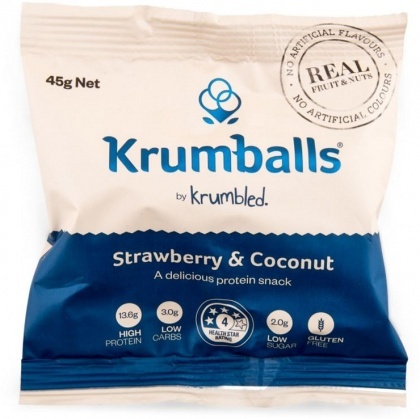 Health and fitness devotee, nutrition coach, travel writer, content creator, model and self-confessed food nut Keira Rumble (Krumble) is the owner of a new and exciting product range, the oh-so-delicious but totally nutritious Krumballs. 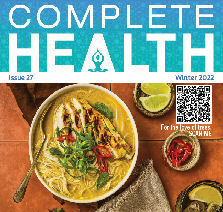 Keira alongside a team of expert food scientists, nutritionists, food gurus (and willing taste testers), have developed a delicious high protein, low-carb, low-sugar snacking option for those on the run. 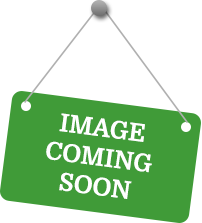 Click here to buy Krumbled Foods online.